So cute! 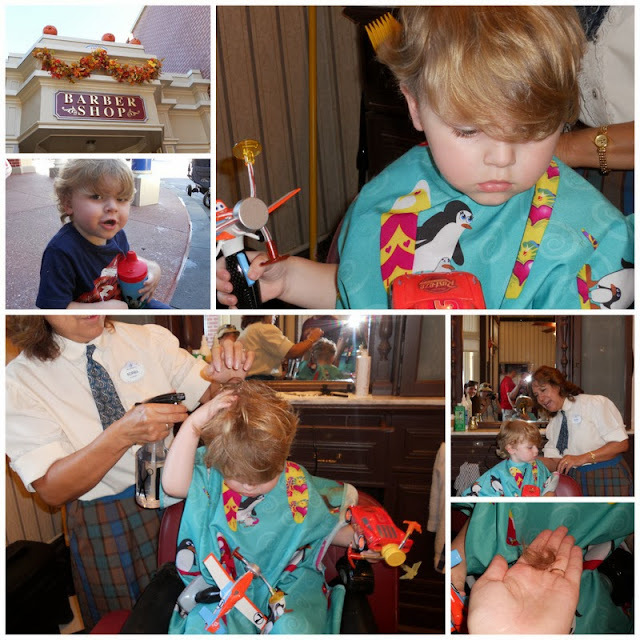 I love that every haircut so far has been at Disney World! I found you through the Let's Be Friends Hop! Your little boy is so cute! Oh my gosh he is just such a cutie...I hated haircuts when i was little! don't they look so grown up as soon as they get it chopped? my kids hate my home-cuts i give them, but i bet they would love that barber shop! We got my son's first haircut at Harmony as well. 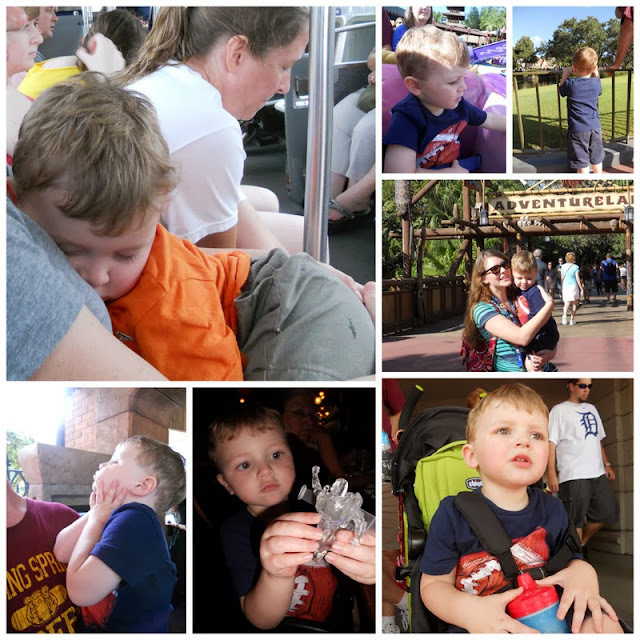 I'm so excited to meet another Disney lover like myself. How fun!